For a double whammy effect, integrate NFC technology with social media. There are dozens of social media apps out there that make good use of NFC tags. With a scan, a customer can automatically alert his followers that he’s in your store along with a message to come join him. There is currently a Facebook app called Add Friend that automatically sends a friend request when two NFC-enabled phones come in close proximity. You can do something similar: set an NFC tag by your store entrance, and a friend or “like” request for your company page will be sent to customers with an NFC-enabled phone entering the premise. This was somewhat touched upon in the first point. Employ recommendations so customers that buy X may also be inclined to buy Y and Z as well. An apparel store, for instance, can use an NFC tag that includes the latest popular clothing and accessories based on seasonal or celebrity trends. Likewise, a supermarket can install a tag with recipe information, so that a customer shopping for dinner will know the exact ingredients to purchase at the store. The longer customers spend inside a store, the more likely they are to make a purchase. How can you use NFC to prolong customer stay? 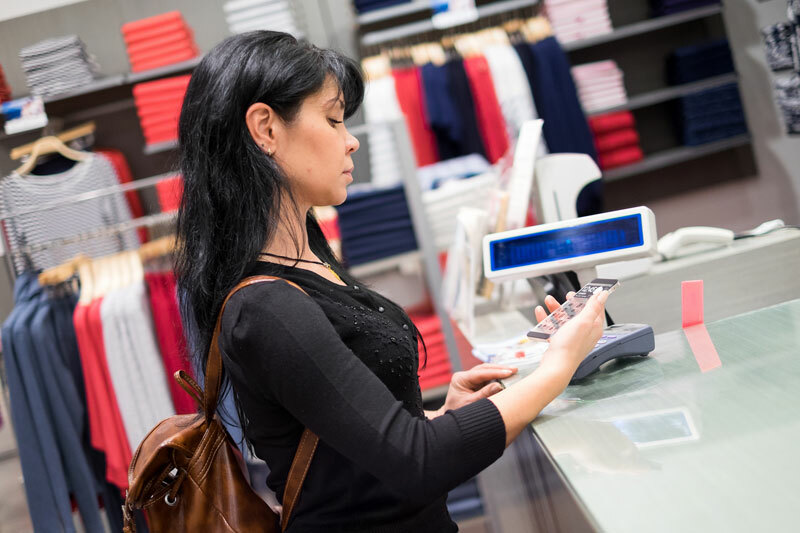 Consider multiple NFC tags throughout the store. These can provide video demonstrations or even coupon codes for a specific product. The key is to create an emotional engagement between consumer and product. Downloadable content should include a call-to-action and images or videos that elicit strong positive emotion, such as awe or inspiration. 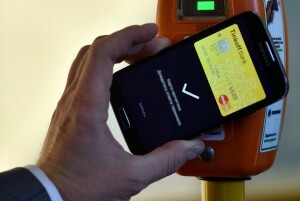 Keep in mind that NFC technology is also used for making payments. 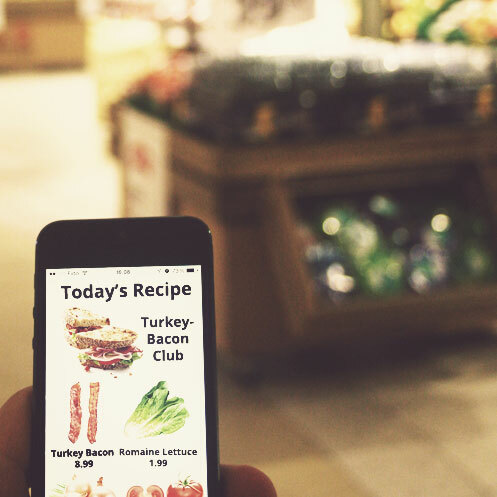 Customers can simply scan a tag with their smartphone at the checkout line and be on their way. Just as you want to keep customers in the store for longer periods, you want them to quickly be on their way come checkout time. This prevents long lines that sour their shopping experience. There is so much that can be done using NFC technology. 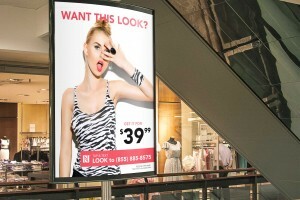 You can create a whole new shopping experience that elevates brand perception and loyalty to a whole new level.